Tired of traditional SLGs? Try this brand new one! CoL’s multiplayer RTS gameplay makes it more challenging. 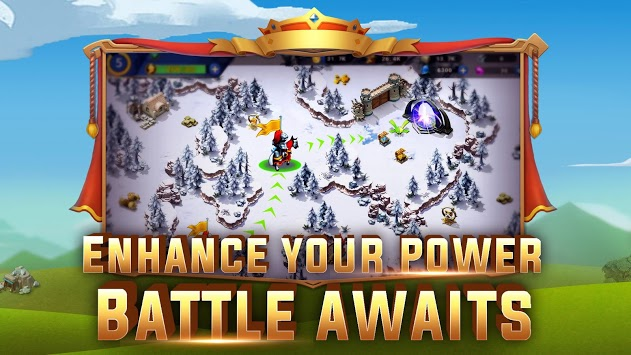 Upgrade your own castle, recruit extraordinary heroes and build a powerful army to crush your enemies! 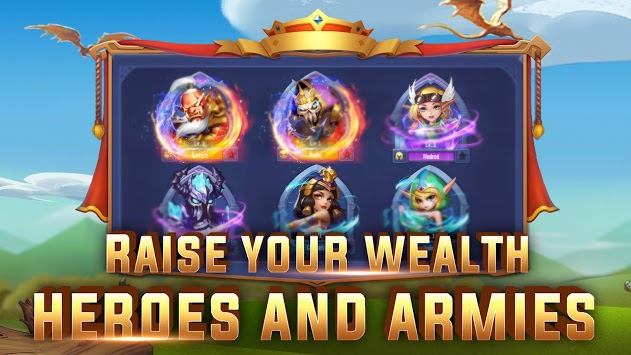 Plunge into chaotic war of Clash of Leagues as a Lord, teaming up with allied forces from all over the globe, to defend the League you serve while crushing the other ones. It’s said that the core of winning this war is to occupy the Dark Throne. Time is running out, you better move now! 300 players for each match! You’ll be randomly assigned to a League with other global players, and even more thrilling when you don’t know who you’ll be up against. 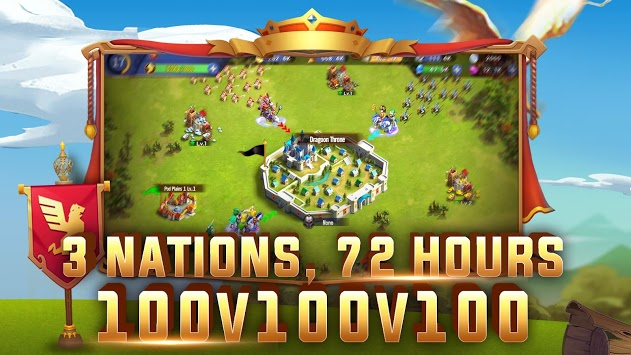 72 hours of non-stop intense battle! It doesn’t matter if you survive or are slaughtered, your glory starts anew in a new match. Win the battle to improve your tier and you can be matched in a more explosive war. Recruit dozens of heroes! Each hero has unique skills. Deploy different combinations to boost your army offensive. Soldiers of 4 races of Human, Undead, Elf and Orc! Mix and match your ranks for bonus effects. Build your own Castle! Construct a magnificent estate and arm yourself with the strongest weapons to ensure your survival in this cruel war of strategy! Expansive Wild map! Embark on unexpected adventures in the wild, collect resources to strengthen your castle, and recruit rare troops in the wilderness.